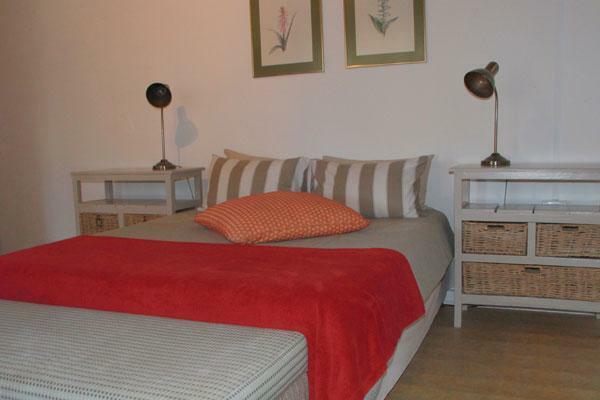 The Farmhouse is tastefully decorated with a combination of vintage and modern design. 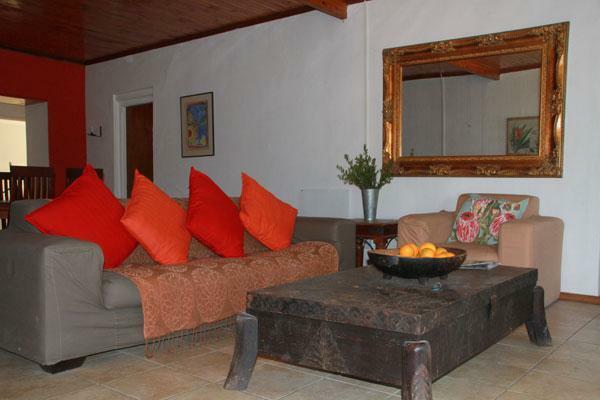 Kardouw Farmhouse offers all that and more!! 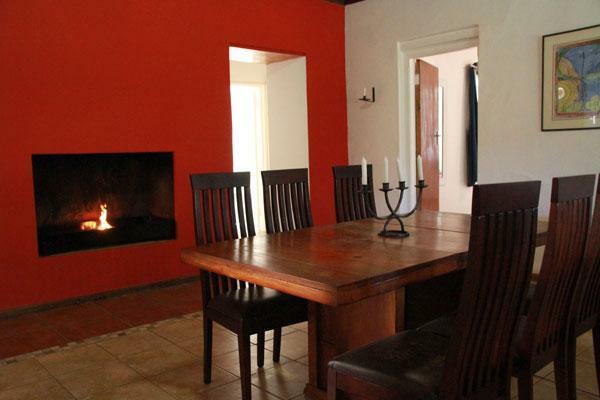 This guest farmhouse is tastefully decorates with a combination of vintage and modern design. 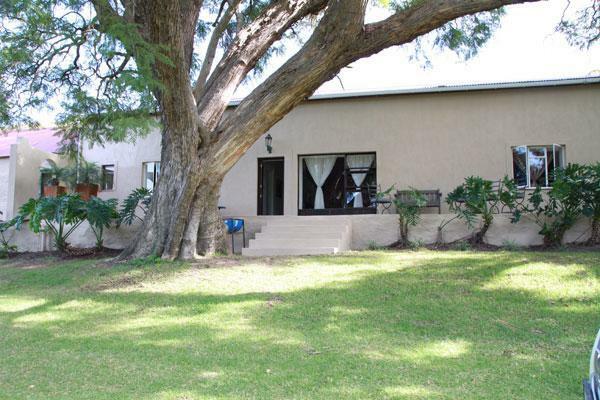 It is set in a beautiful garden of its own with a wide “stoep” for outdoor living. 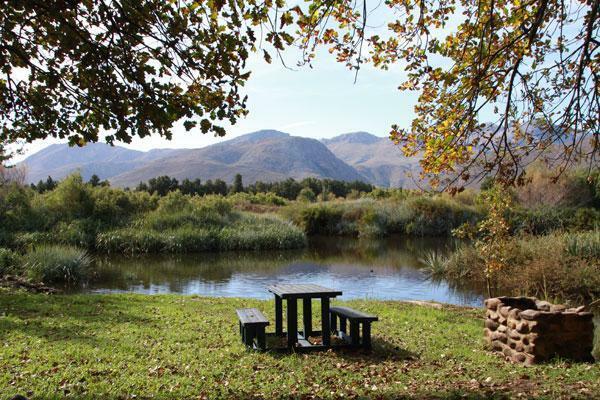 There’s a private braai and swim area approximately 1km from the farmhouse on the banks of the Olifantsriver, as the Farm House is not on the river. 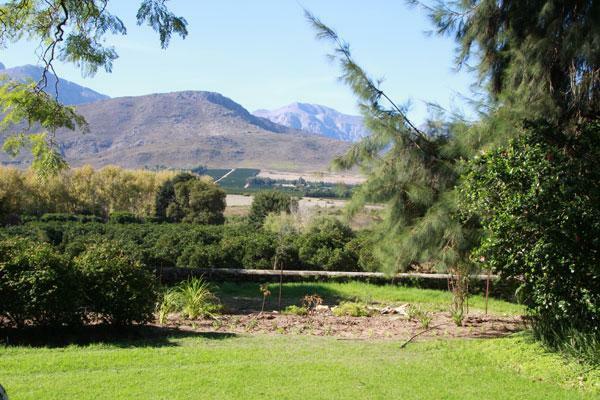 The Farm House is situated approximately 25km from Citrusdal. 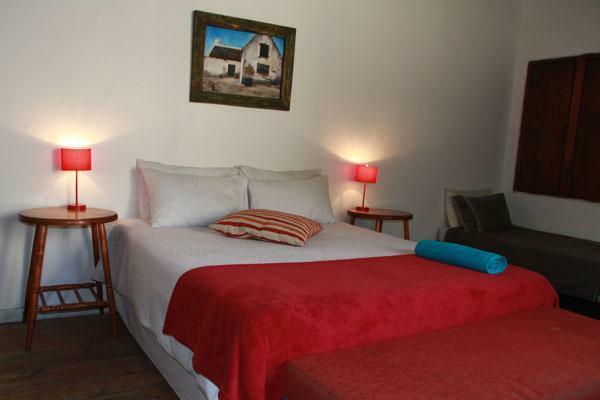 The farmhouse offers a fully equipped farm style kitchen and 3 bedrooms which sleeps 10 people – bed linen is provided, but bring your own towels. A living area with inside fireplace overlooking the mountains set the perfect ambiance for an unforgettable Cedar Escape. 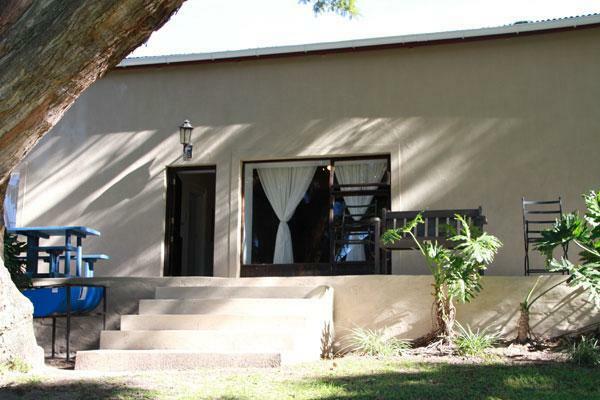 Thereafter R 230 per person per night. 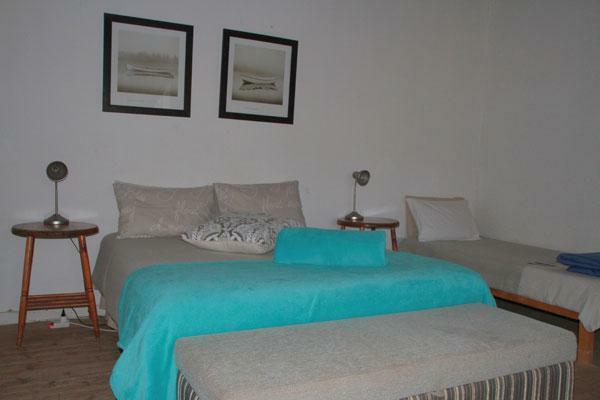 Thereafter R250 per adult per night. Please work off the map sent to you at time of booking, and kindly do not work on GPS co-ordinates.